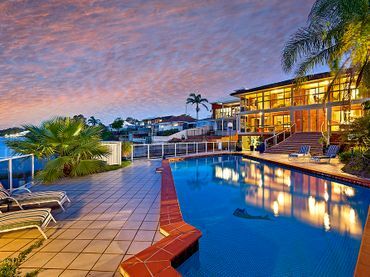 This the perfect place to relax and forget about the rest of the world. 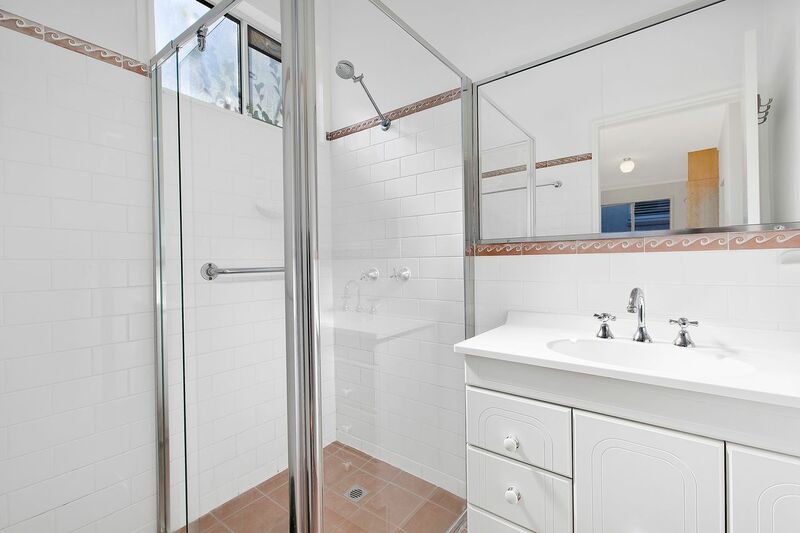 The whole family is welcome at this renovated home, especially your four legged friends. 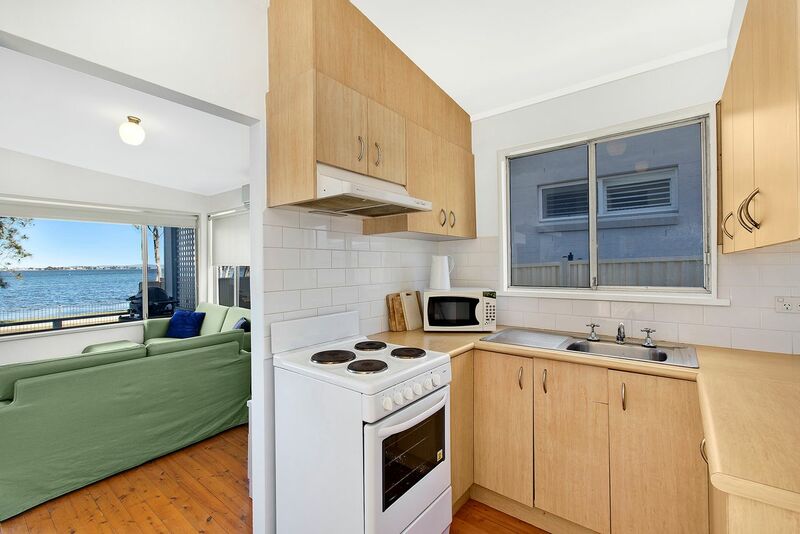 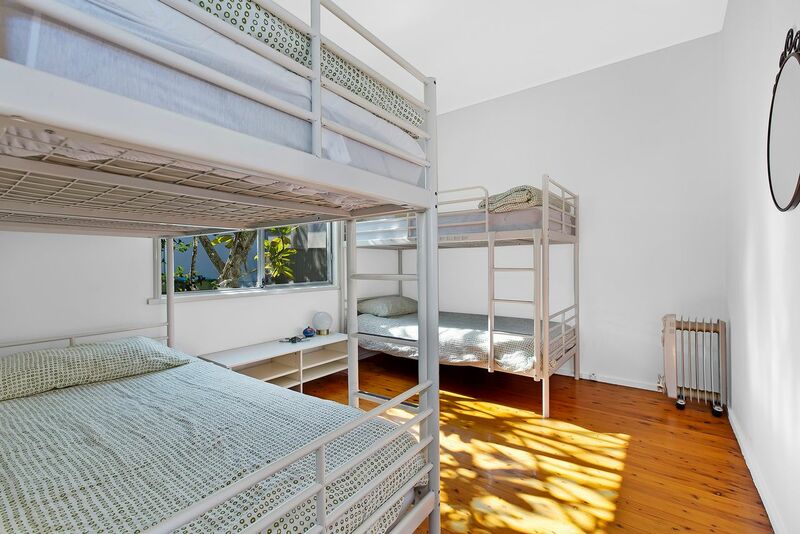 The property has air conditioning, floor boards throughout, a renovated kitchen and bathroom. 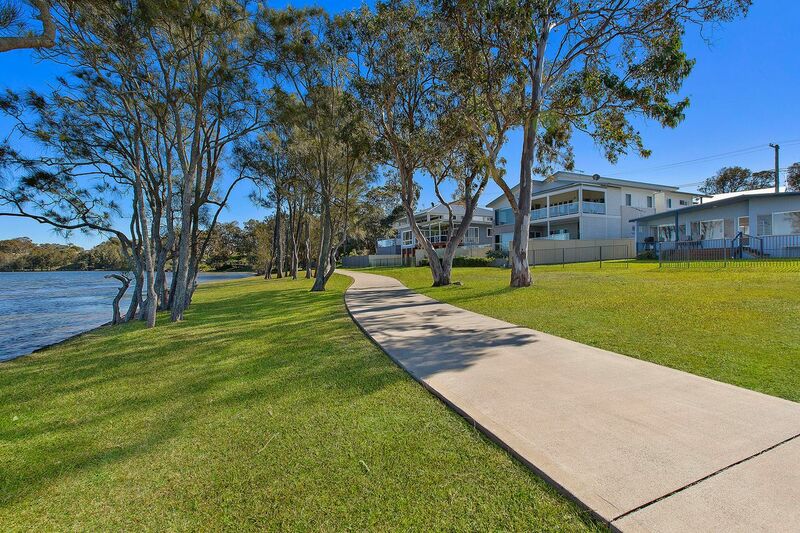 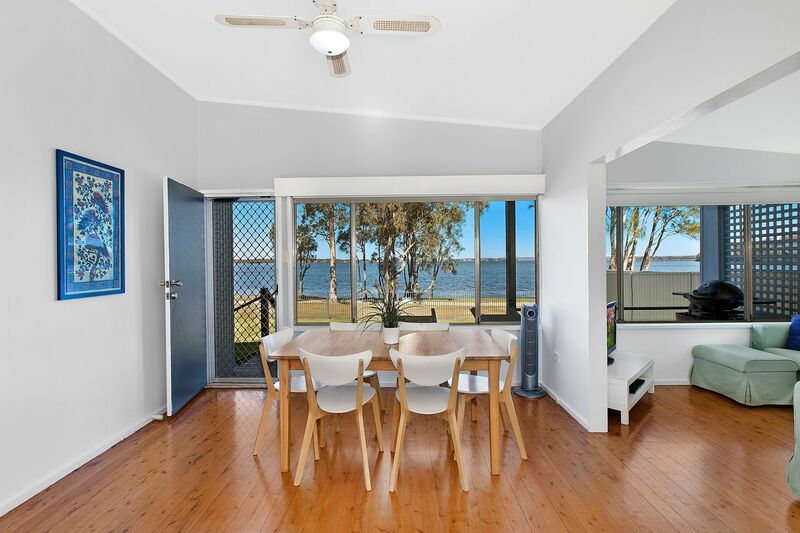 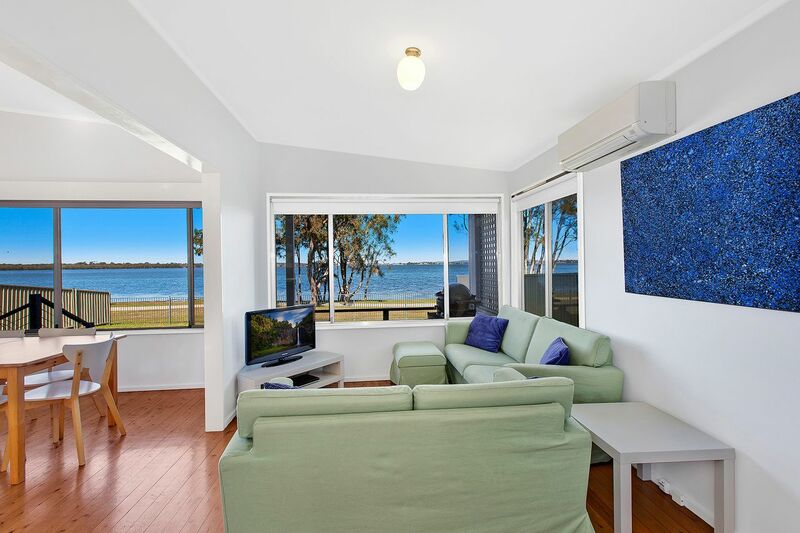 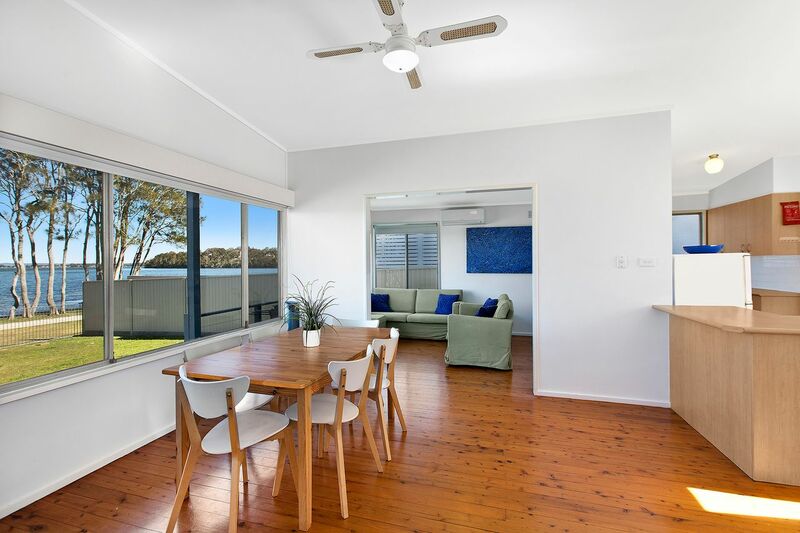 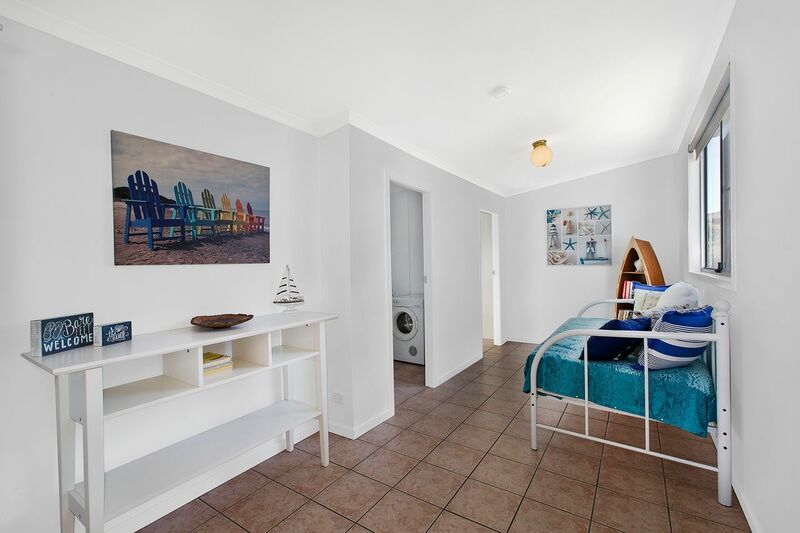 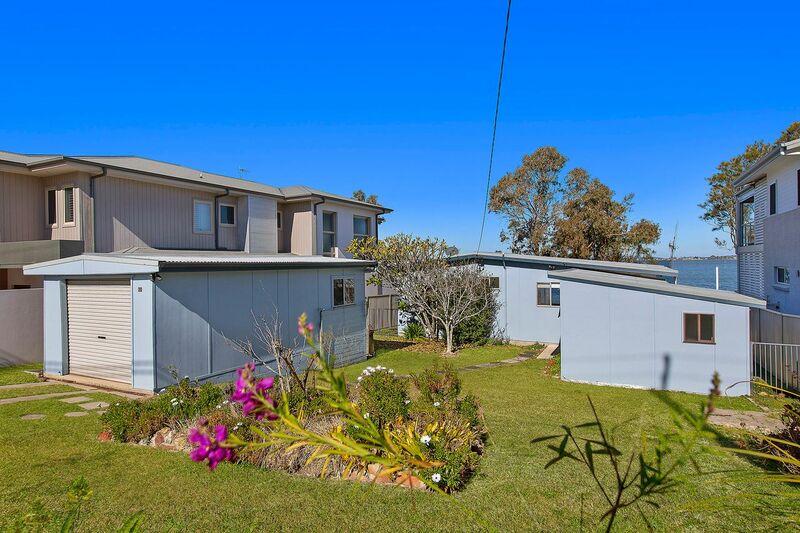 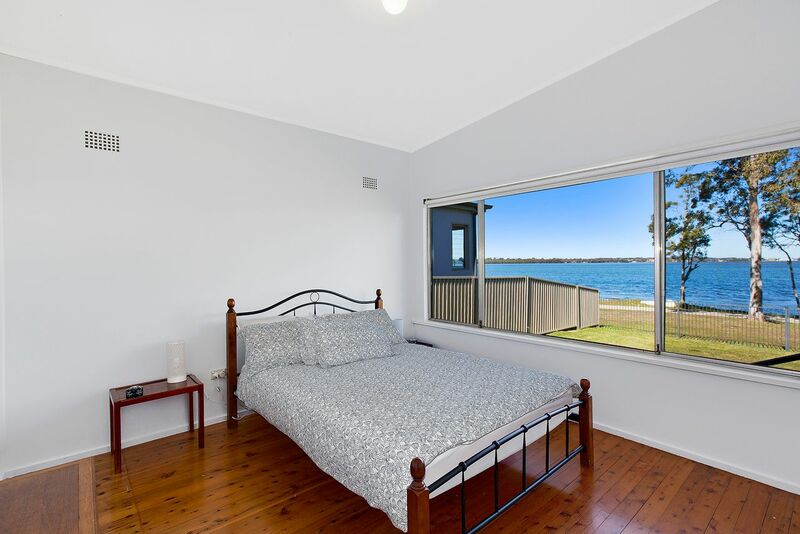 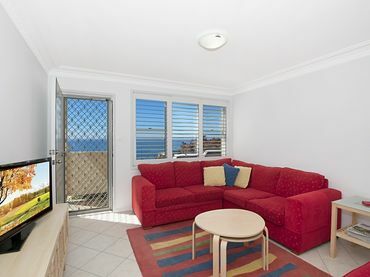 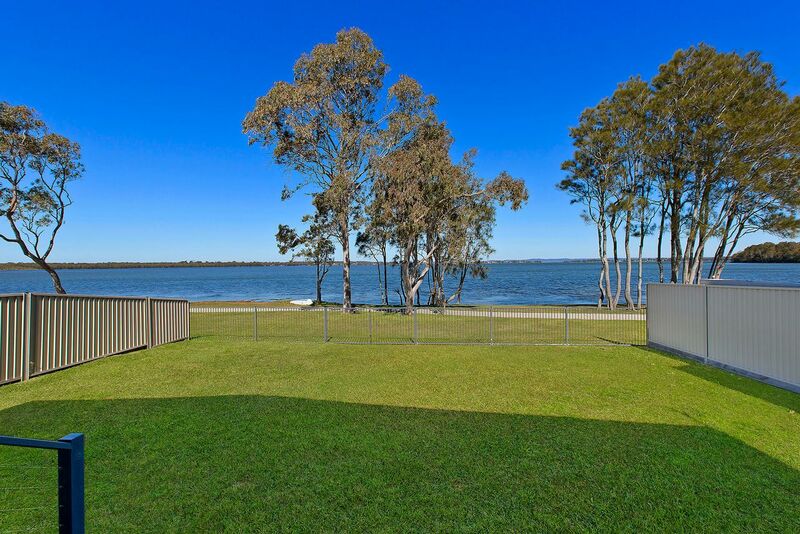 The main bedroom has a queen size bed and views of Tuggerah Lake. The yard is fully fenced and the waters edge is at your feet! 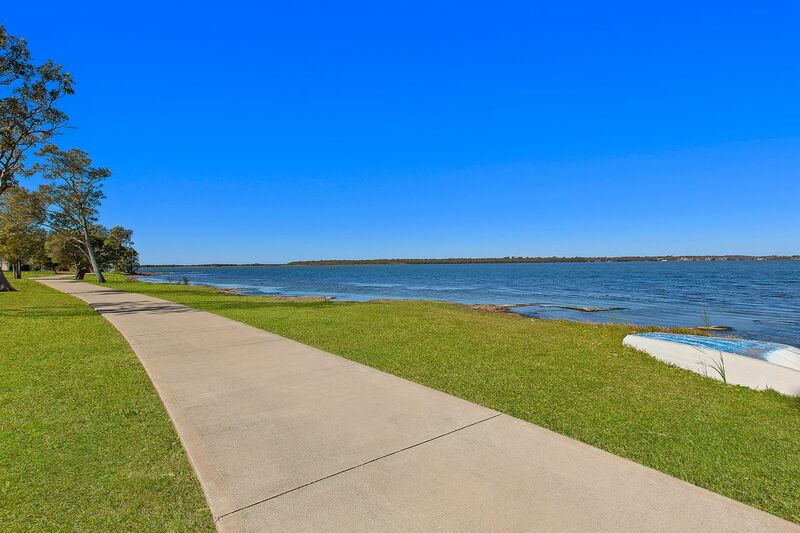 This is a great quiet location to allow you to enjoy a waterfront lifestyle.